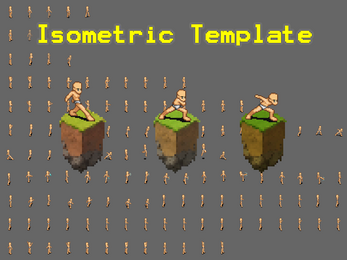 This mosaic contain 19 isometric poses facing front and back in layered in individual poses as a PNG. Draw your own Character easily using this Template and make Amazing Games! Does this include a female template as well? Nice! 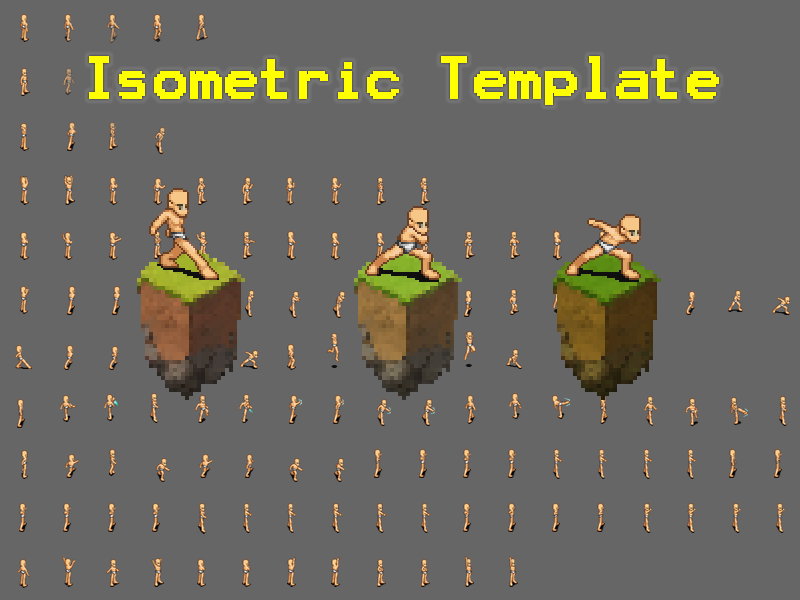 are you also selling an isometric tileset ? Hello, unfortunately no. You can find some free to use in the opengameart organization and also on Tiled.